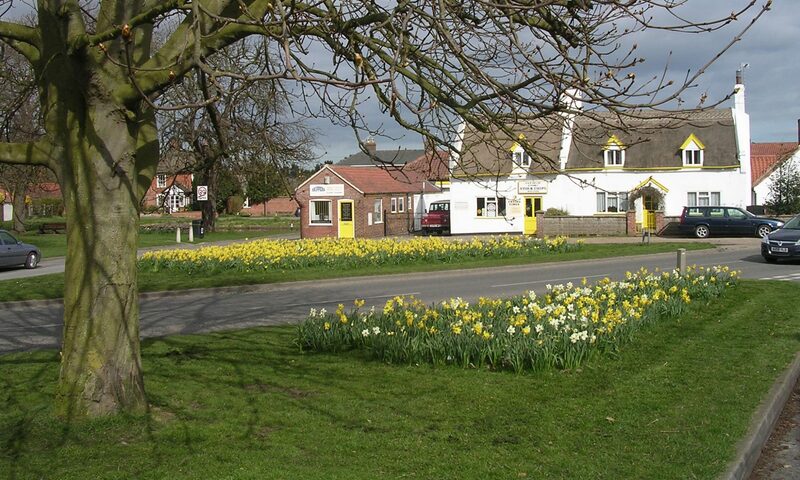 NOTICE IS HEREBY GIVEN that a casual vacancy exists in the office of Parish Councillor for the Parish of Martham. An election to fill the said vacancy will be held within sixty days (computed in accordance with the provisions of the Local Government Act, 1972) of the date of this Notice, if by the 23 December 2014 a request for such an election is made in writing to the Returning Officer by TEN electors for the said Parish. In the event of no such request being received within the requisite period, the Council of the Parish of Martham will fill the vacancy on that Council by co-option. Notices and requests by electors in connection with this vacancy should be delivered to Gordon Mitchell, Returning Officer, Town Hall, Great Yarmouth, NR30 2QF. Printed by Great Yarmouth Borough Council, Town Hall, Great Yarmouth, NR30 2QF.